CranBarry Field Hockey is one the US distributor for the most popular Field Hockey brand in the world, GRAYS. 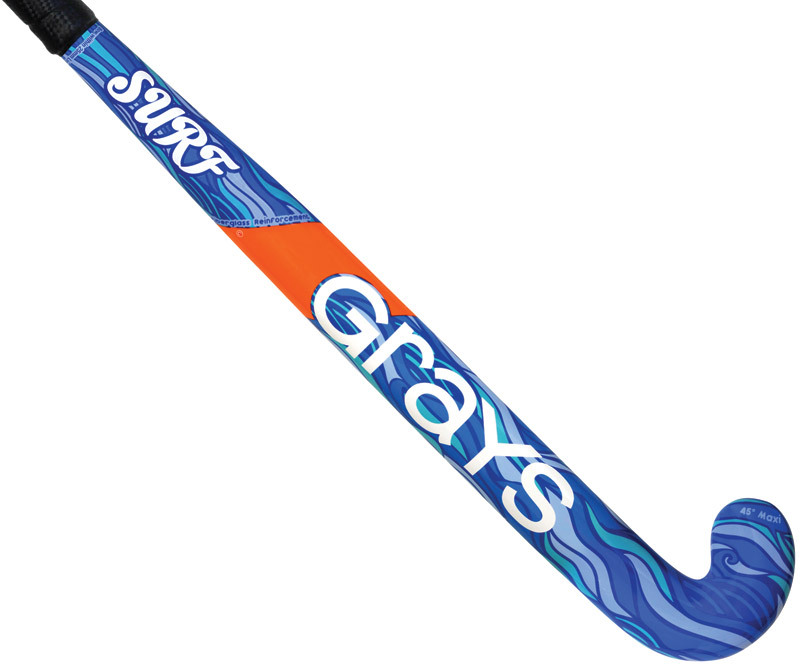 These sticks were designed for the US market to help connect to younger field hockey players. 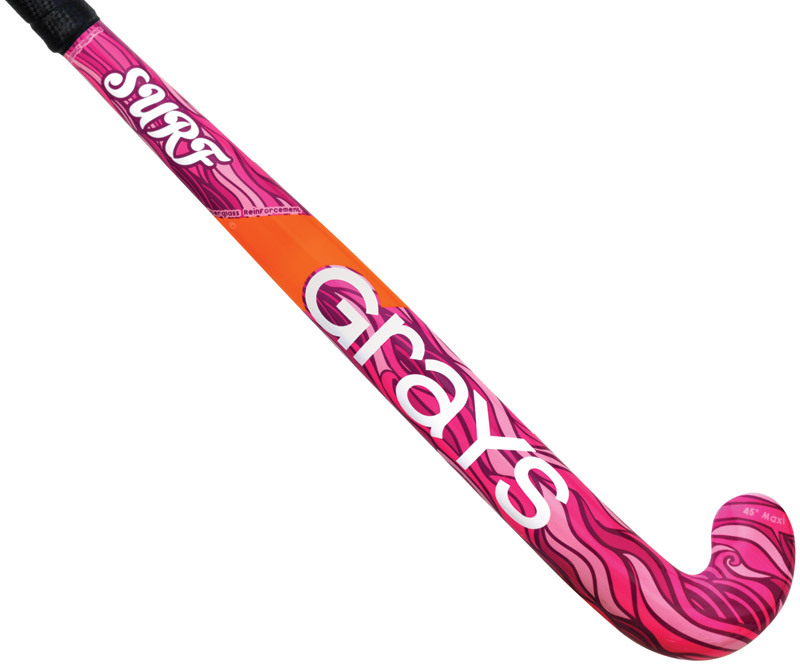 In addition to online sales, are available for purchase at retailers like Dicks and Sport Unlimited.